Listening Activity. Students are able to learn some new vocabulary and also practice a little grammar. I hope you enjoy it! The above downloadable handout is meant for business/professional students, high school students, elementary school students and adults at Beginner (pre-A1), Elementary (A1) and Pre-intermediate (A2) level. 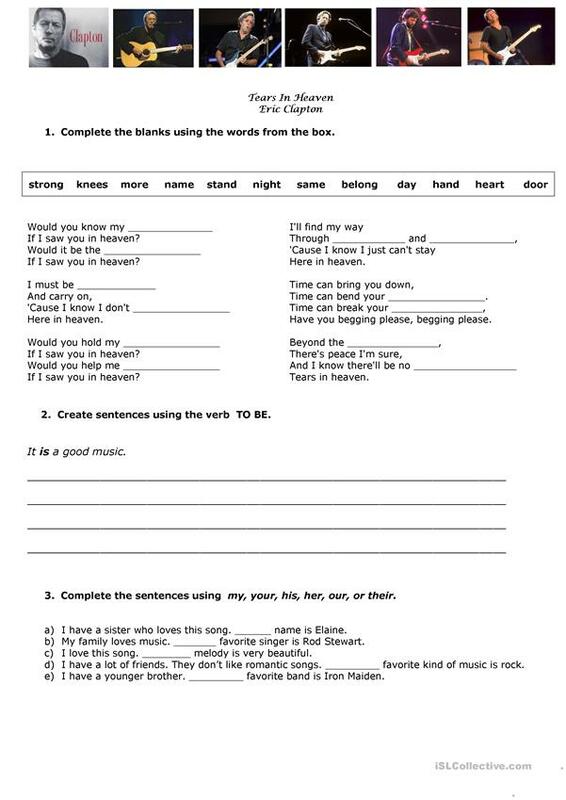 It is a useful material for practising Personal pronouns in English, and is a valuable material for strengthening your pupils' Listening and Writing skills.